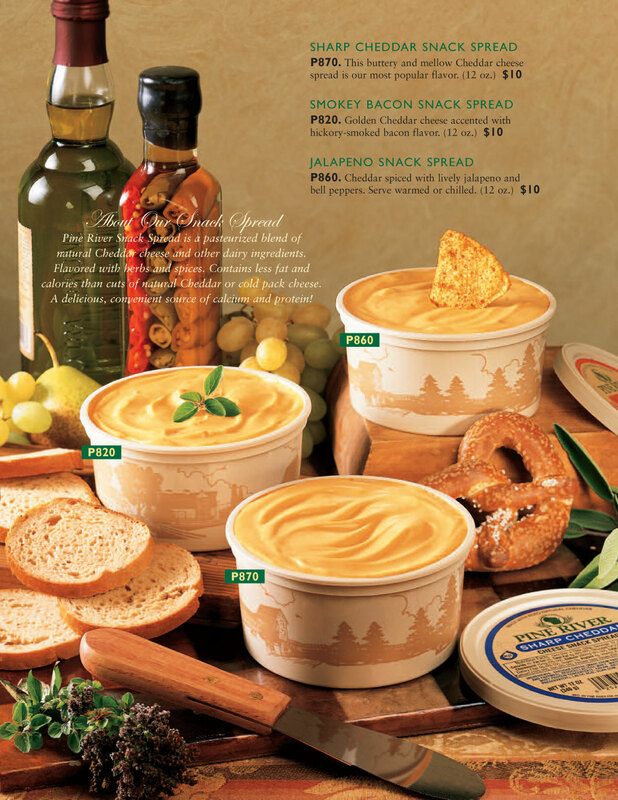 This combination offers some of the finest cheeses, spreads, sausage, luxury sweets and healthy snacks available. These items offer “healthy” quality and value on every purchase. Many items are not only environmentally healthy but personally healthy for you. 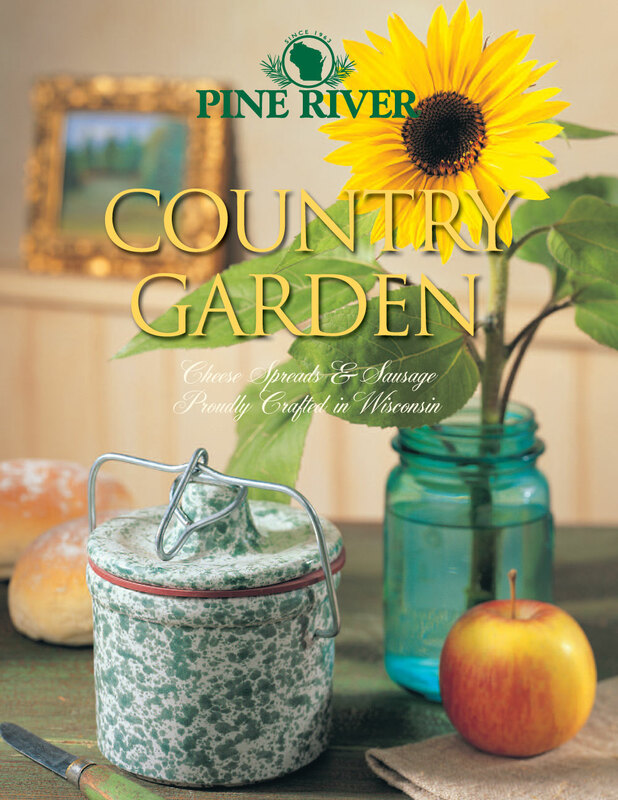 PINE RIVER’S COUNTRY GARDEN features Cheese & Sausage aged for 6 months. 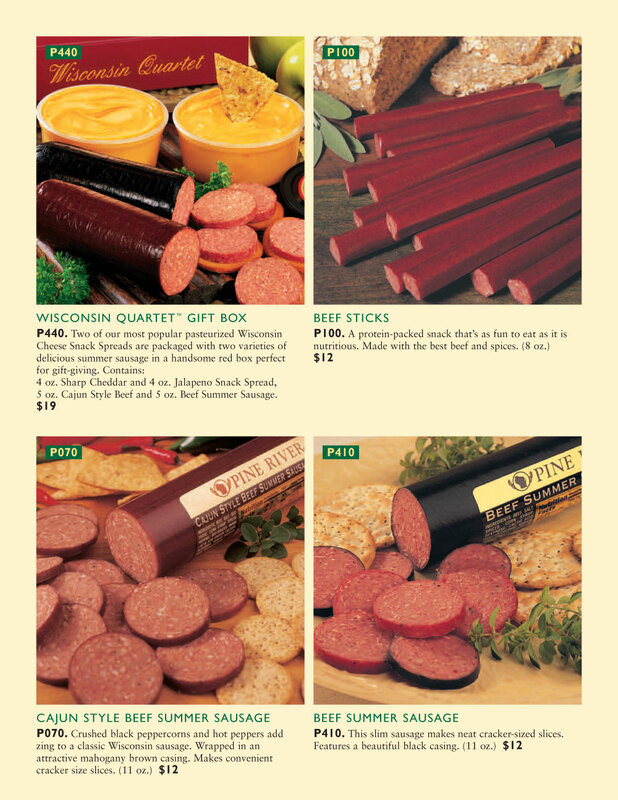 They’ve won numerous prestigious Wisconsin Blue Ribbon Awards. 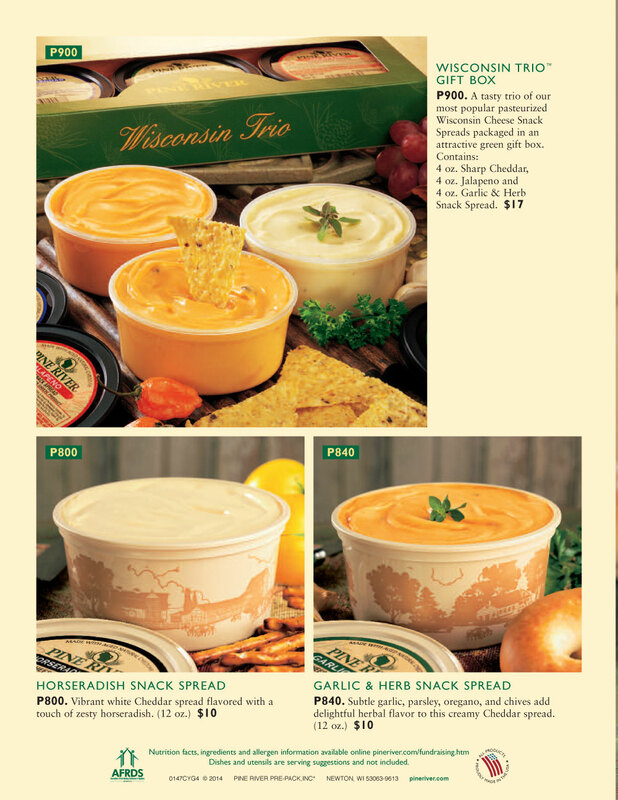 You’ve got a winner with any of their cheeses!